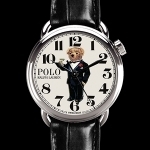 the first-ever Polo brand watch. 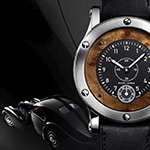 Four new additions to Ralph Lauren’s 867 timepiece collection translate high horology into everyday luxury for men. 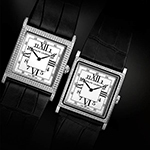 The RL888 collection timepieces feature new, elegant options—from a delicate snowfall diamond setting to a sophisticated black dial in two sizes. 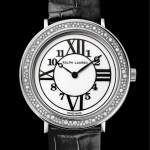 The Minute Repeater brings together the glamour of the Slim Classique collection with one of horology’s most prestigious complications. 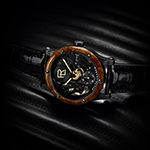 Ralph Lauren presents the RL Automotive Tourbillon and Double Tourbillon timepieces, inspired by Ralph Lauren's own 1938 Bugatti Type 57SC Atlantic Coupe. Ralph Lauren presents new models of the RL67 Safari timepiece in a larger 50mm size, reinforcing the adventurous, elegant spirit of his signature aesthetic. 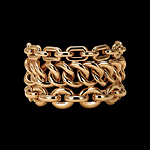 Ralph Lauren introduces new designs in the Chunky Chain collection, which spans 18 masterfully crafted pieces, each of which merges a sophisticated romanticism with a bold new spirit. 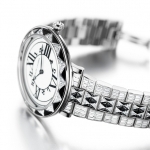 Ralph Lauren continues his dedication to haute joaillerie with two new art deco–inspired diamond timepieces for 2016: the RL888 and 857 deco Diamond watches. 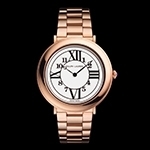 For 2016, Ralph Lauren introduces new timepieces including a new collection with first round watches designed exclusively for women. 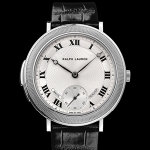 For the 2015 holiday season, Ralph Lauren introduces four new 32mm Slim Classique timepieces showcasing new richly colored dials. 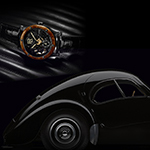 Ralph Lauren expands on the Automotive Collection with five new watches for 2015, drawing inspiration from Ralph Lauren’s own 1938 Bugatti Type 57SC Atlantic Coupe. 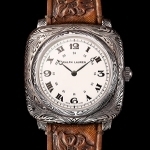 Ralph Lauren introduces a new addition to the Stirrup Collection: the Ralph Lauren Stirrup Petite Timepiece. 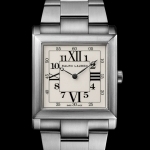 Ralph Lauren continues to expand his signature aesthetic with two new models of the Ralph Lauren RL67 Safari Chronometer timepiece. 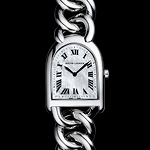 For 2015, Ralph Lauren presents the elegant Stirrup Petite-Link timepiece with mother-of-pearl dial as a timeless, memorable gift to honor Mother’s Day. 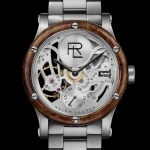 Ralph Lauren presents a stunning range of new additions to his timepiece collections for 2015, continuing his unique passion for the combination of mechanics and design. 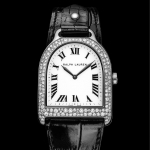 Inspired by the excitement and glamour of the holiday season, Ralph Lauren presents pieces from the Chunky Chain fine jewelry collection and the Stirrup timepiece collection. 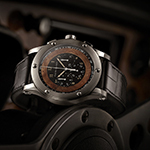 Inspired by the instrument panel of Ralph Lauren’s legendary 1938 Bugatti Type 57SC Atlantic Coupe, the Automotive Chronograph represents the height of legibility and beauty. 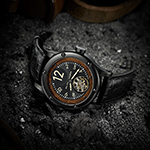 Ralph Lauren presents three Ralph Lauren Black Safari models inspired by the rugged beauty of the African landscape and the romance of safari. 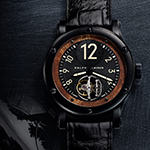 In 2014, Ralph Lauren revisits his distinctive passion for adventurous design and exceptional handcraftsmanship with a new Automotive timepiece featuring a Flying Tourbillon. 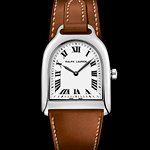 For 2012, Ralph Lauren presents two new interpretations of this timeless design, featuring luxurious embellishments that continue to honor the refined glamour and debonair sophistication of the Roaring ’20s. 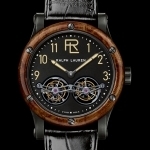 For 2011, Ralph Lauren presents the first timepiece inspired by his personal car collection, with the introduction of a Ralph Lauren Sporting watch featuring a wood dial.